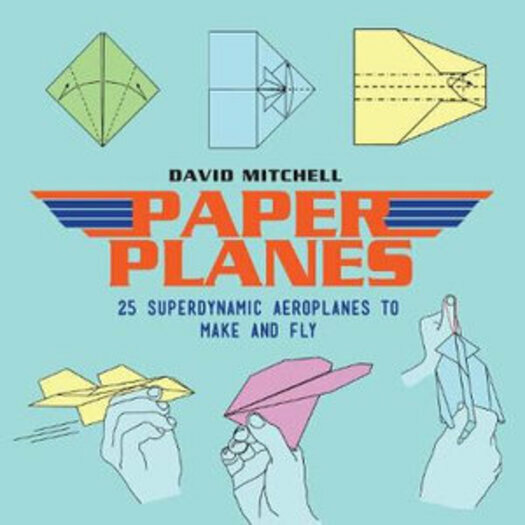 A practical step-by-step guide to creating and flying 25 amazing paper planes. Whether you fly them indoors or outdoors, the pleasure of building and flying a paper plane appeals to all ages. Paper Planes contains everything you need to know about how to fold and fly a squadron of custom-designed paper aircraft. Learn how to perform loops, dives and other stunts and get to know your drag from your lift with this fantastic guide.